In dreams and in love, there are no impossibilities! 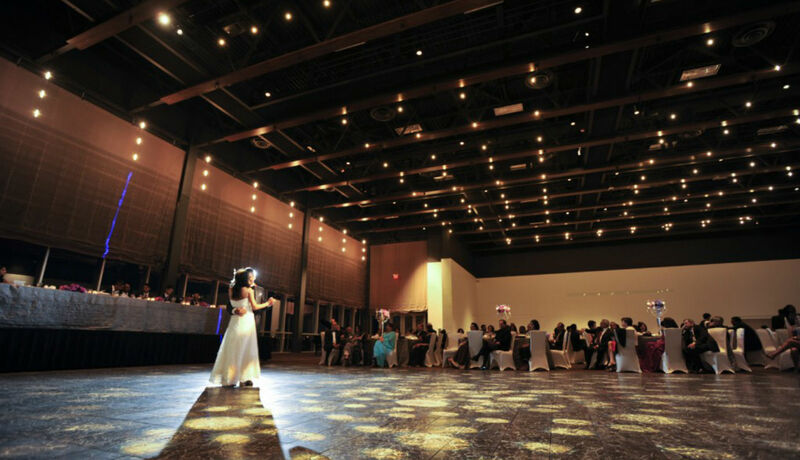 When you think of events at the Edmonton Convention Centre, weddings may not be the first thing that come to mind. 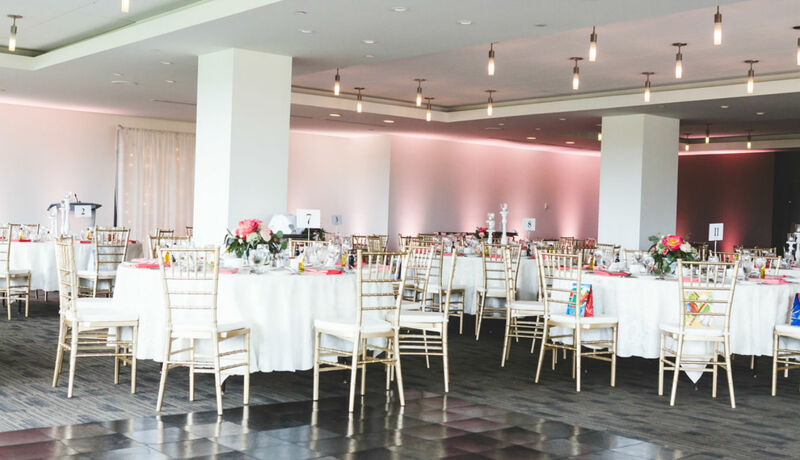 But with over 150,000 square feet of customizable space, we not only provide a beautiful backdrop with Edmonton’s River Valley, but world-class culinary and event planning expertise. Want an intimate experience? 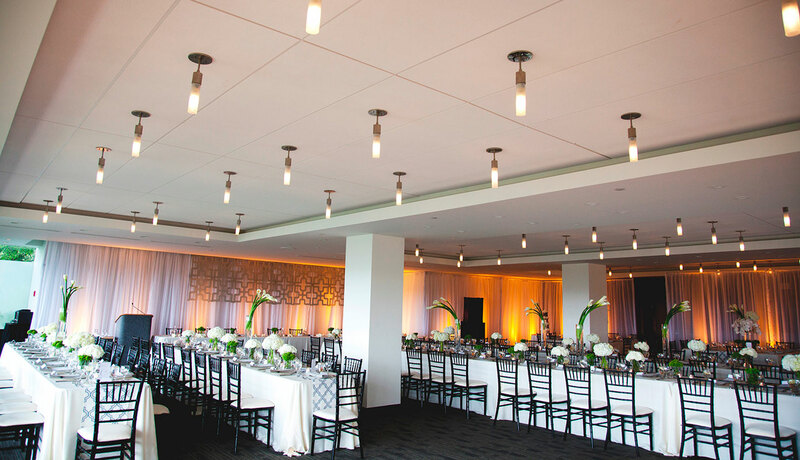 Take a look at our beautiful Riverview Room that seats 75 to 140 guests. Looking for a larger space? 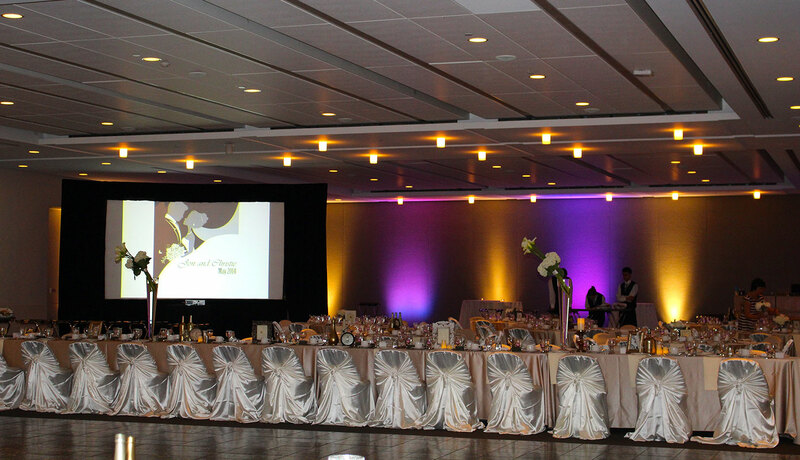 Our gorgeous Salon Ballrooms offer completely customizable space for 150 to 450 people. 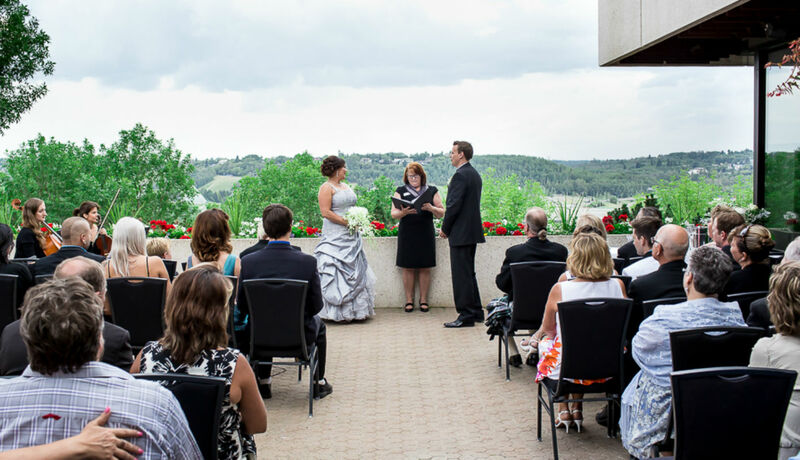 My husband and I could not have been happier with the choice we made with this beautiful venue overlooking the River Valley. 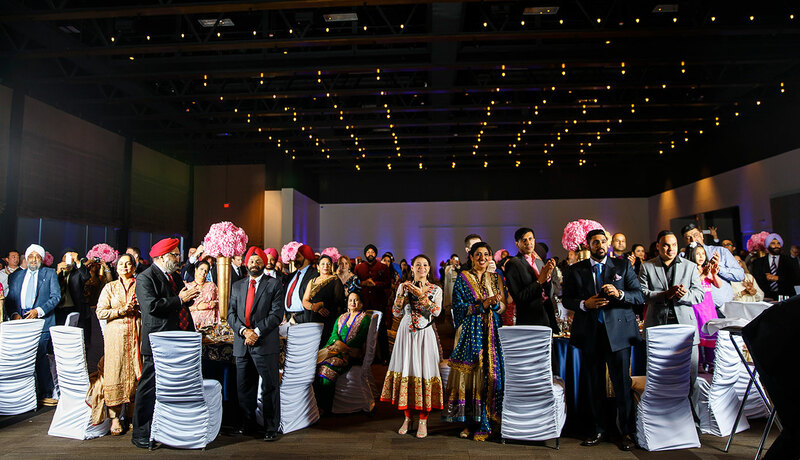 From the authentic Indian food to the beautiful layout of the venue, our family and guests loved it all! I could not have asked for anything more. 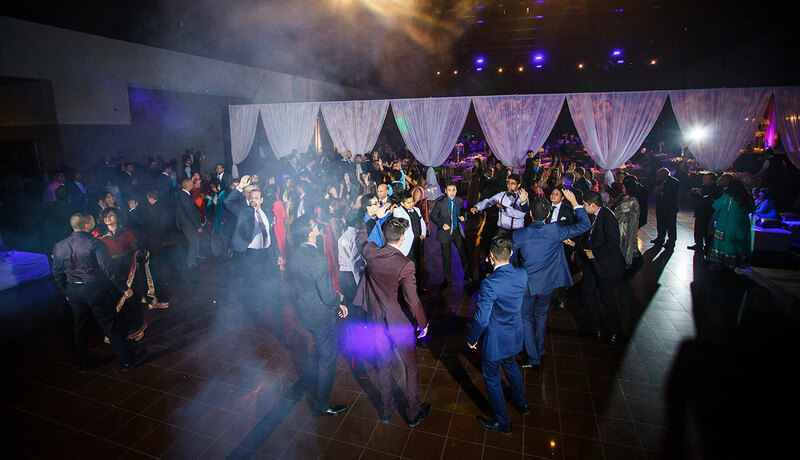 Our reception night was perfect. 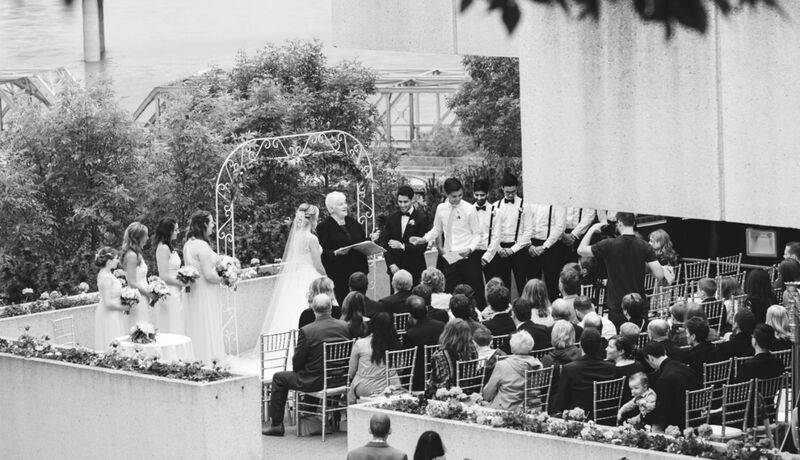 Thanks to the awesome team at the Edmonton Convention Centre for making our special day so memorable. 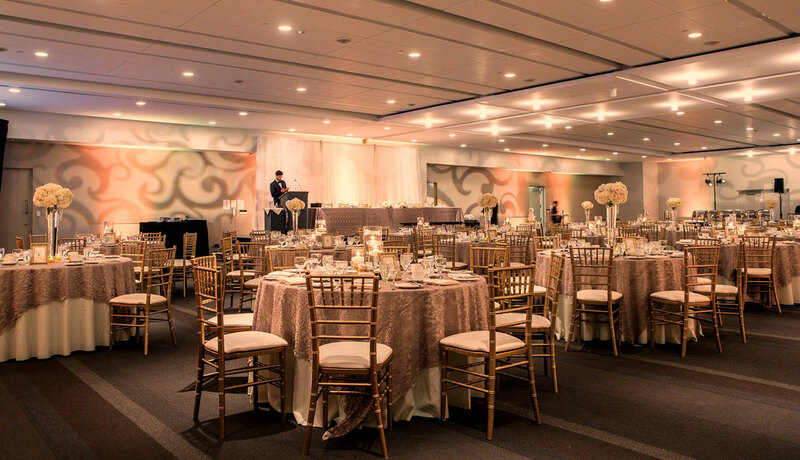 Do you have so many family and friends that you can’t find a venue large enough to host them? 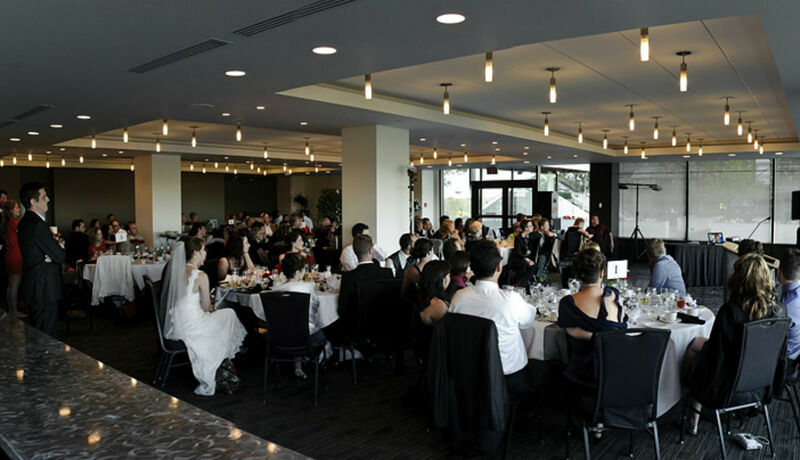 Look no further than one of Edmonton’s most sought after and renowned spaces, Hall D. Featuring an impressive glass wall that provides a breathtaking view of the North Saskatchewan River Valley, up to 1,000 wedding guests can be seated in this exquisite banquet hall. 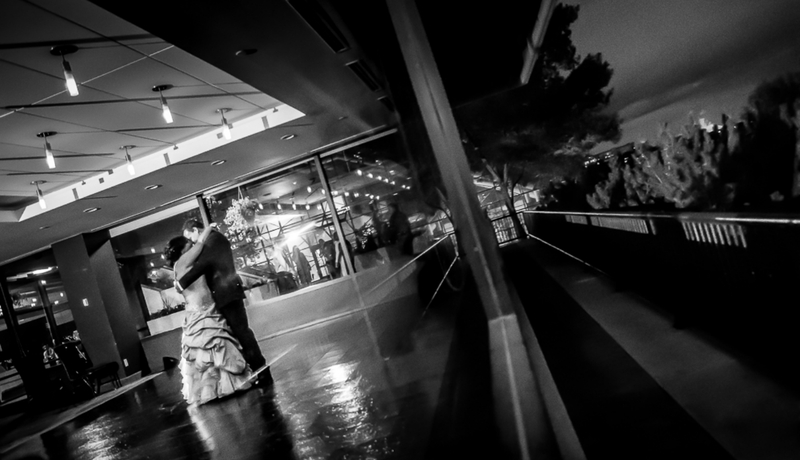 We know that an essential component of any successful wedding reception is the meal that’s served. The Edmonton Convention Centre is proud to have an in-house team featuring 11 Red Seal chefs. Led by 2012 Canadian Chef of the Year Serge Belair, our diverse and experienced culinary experts treat every dish like a piece of art. From world-class menus to a completely customized experience, we’ll work with you to ensure your guests will leave their table completely satisfied. Additionally, we regularly host large South Asian weddings and are proud to provide an authentic menu that includes over 60 items representing the diverse regions of India. Ask our team about your pre-event test meal when booking your event. 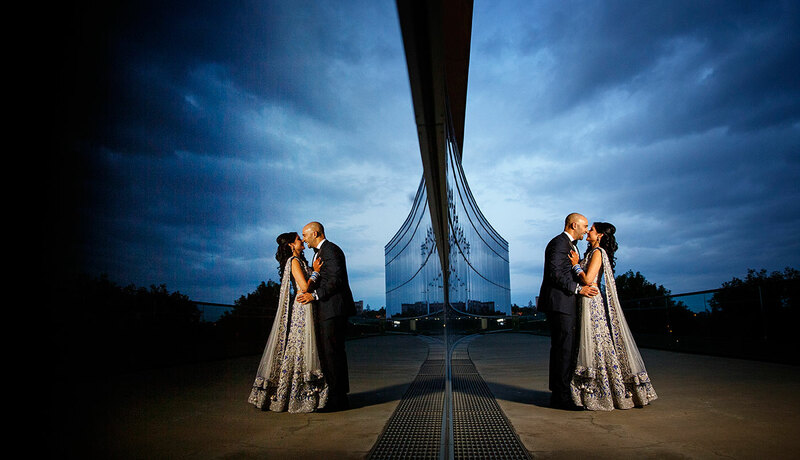 As you read through our wedding package, we encourage you to dream big. This is your special day, and there is nothing we won’t do to ensure your wedding is the best event you will ever attend. Contact our wedding expert today for more information. 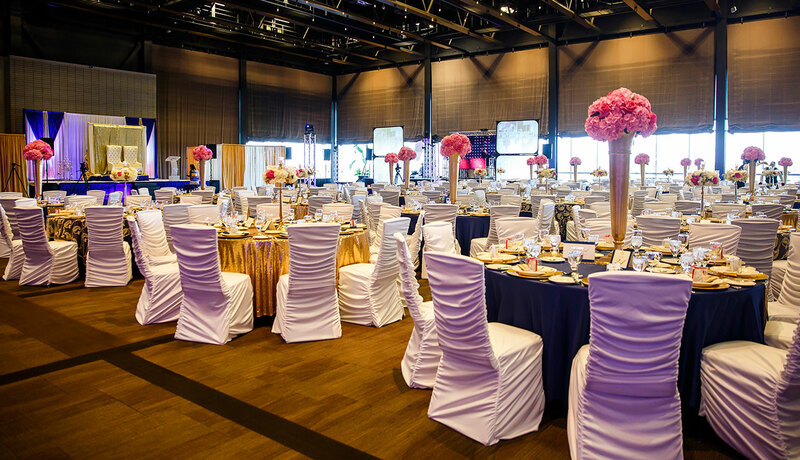 At the Edmonton Convention Centre, we don’t simply offer room rentals, our focus is on helping you plan your event and achieve your goals. Please tell us about your event and we’ll be in touch! If you need immediate assistance, our Sales team would be happy to help — call 780.969.0409.